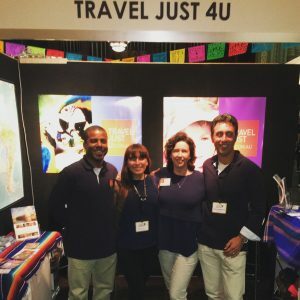 Travel Just 4U is a Latin America specialist travel company based in Melbourne. While we tailor make journeys for our clients to destinations world-wide, our expertise and focus is mainly on Central and South America. We are very proud of our high number of repeat travellers and their excellent reviews – client satisfaction is top priority. We are flexible and work with a range of budgets and travel types, from solo travellers or couples to families or larger groups. Let us do all the work and craft an experience just for you. We would love to speak with you -no obligations, no pressure- about your travel plans to Latin America. Stop by the office, call us or email us today! The team here at Travel Just 4U is multicultural, experienced, well-travelled and most importantly – we are 100% dedicated to client satisfaction. The company is led by two travel industry veterans, Bunnik Tours company founder Marion Bunnik and successful business entrepreneur and travel expert, Remko Stikkelbroeck. We have more than forty years of experience in operating tours, providing exceptional travel experiences and business management. Our passion for travel is contagious and we will share it with you as we help craft your next unique holiday. Remko was introduced to travelling at a young age and never looked back. He has spent extensive time in the Caribbean, Africa and Europe and speaks four languages. Remko strongly believes that travelling should be more than ticking places off the bucket list. For him, the journey revolves around meeting locals and experiencing their way of life. Central America and South America are ideal destinations for Remko as locals are genuinely interested in sharing their stories and experiences with travellers. A born traveller, Bunnik Tours founder Marion Bunnik has always had a keen interest in the world. 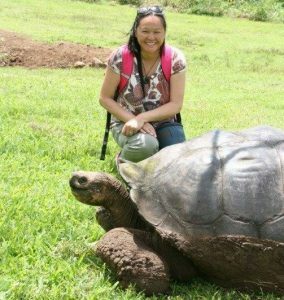 With more than 45 years experience in the industry, her extensive research and personal experience led her to start Travel Just 4U. Her aim is for the company to offer the best in individual travel options for those who are keen to enjoy an independent holiday and experience the freedom and flexibility that entails. Born in Chile’s capital Santiago, and raised in coastal UNESCO city Valparaíso, Vannesa possesses a passion for adventure. She guided tours in Chile and travelled extensively through Argentina, Brazil, Bolivia, Peru, Colombia, Ecuador & Mexico. 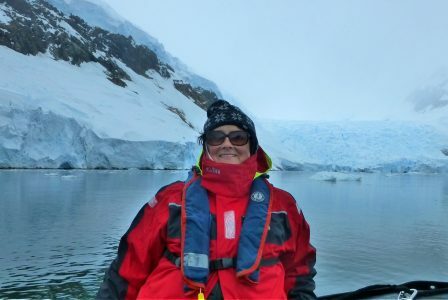 In addition to her travel experience, she has a Higher Diploma in Ecotourism and has taken several ornithological courses on Chilean birds. Vannesa has settled in Melbourne after spending time in New Zealand, Europe and Asia. Born in Caracas, Venezuela, Eulise used his home country as a starting point to explore Central and South America in detail! From Colombia, Ecuador and Argentina to Costa Rica, Panama and the Caribbean Islands and a lot in between. Besides the America’s, the travel bug has taken him to France, Switzerland, Spain, Italy, Portugal, Thailand and New Zealand. Eulise moved to Australia in 2008 and he is keen to share his destination knowledge with you. He has an Australian Certificate III in Tourism. Nicola has been a successful business owner for over 10 years. She has owned, operated, set up, cleaned up and maintained the financial aspect of businesses in many different industries. Over the years, she has had the privilege to gain a wealth of knowledge about operating a business. 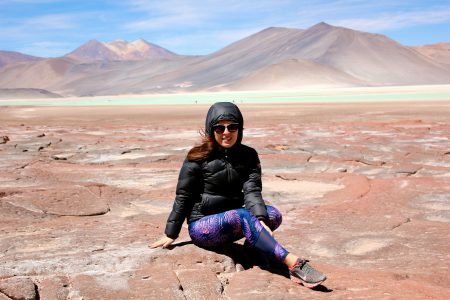 “I’ve even pulled my hair out working with my husband, who I met while travelling solo through South and Central America”. Nicola has travelled extensively through Central and South America. Her favourite places are El Chalten in the Argentinian Patagonia and the Galapagos Islands in Ecuador.